Affordable, easy-to-manage technology for better learning outcomes and transforming classroom time, all with the safety and security you expect. We've seen Windows 10 transform how our teachers teach. Suddenly they have time to walk through the class and help every student. Easy-to-manage, safe, and secure devices help achieve better learning outcomes and transform classroom time. 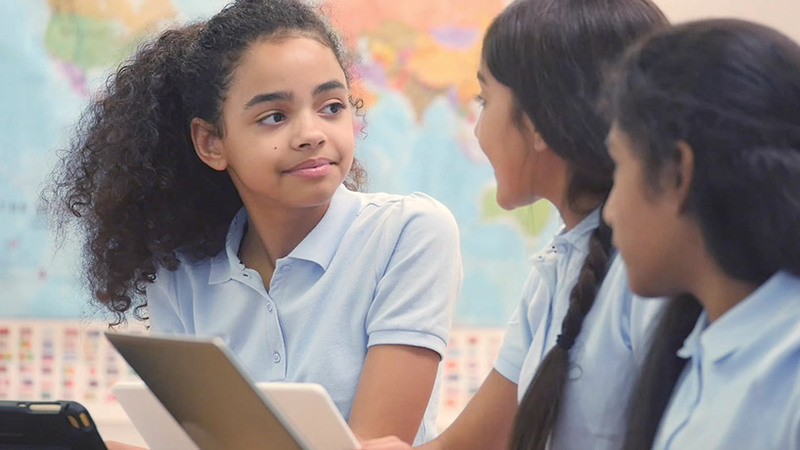 Microsoft Education helps you prepare the students of today for the opportunities of tomorrow and protect your entire organization with the high standards in security and student privacy you've come to expect from Microsoft. 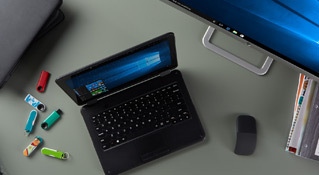 Easily manage your affordable Windows 10 devices and users with Intune for Education. Add policies and software like Office 365 Education and Minecraft: Education Edition. 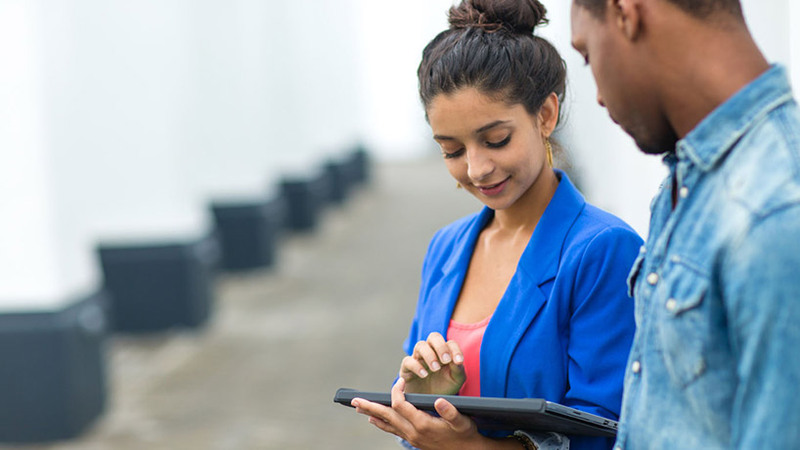 Secure your data, create a safe learning environment, and ensure privacy and compliance on campus and across all devices with Microsoft's comprehensive security solutions. 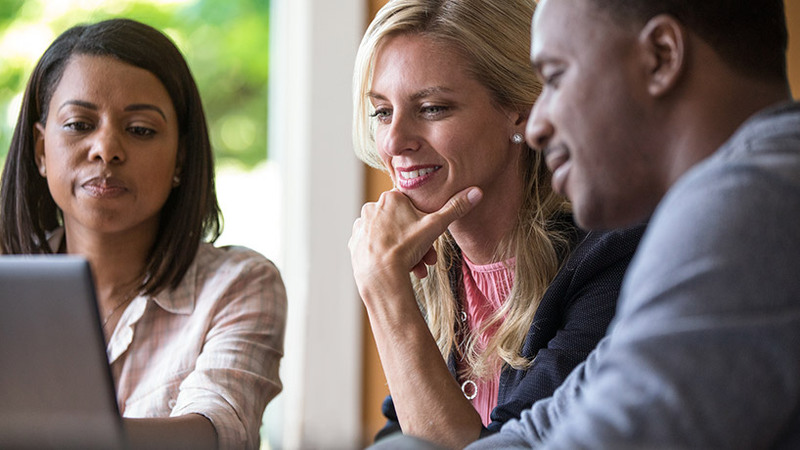 Support your Microsoft software and devices with on-demand webcasts, product support sites, and a free online resource center, all the information you need to build and manage a safe learning environment. Find whitepapers, eBooks, and other content to help you learn more and find the best solutions for your school community.